National Academy of art is the former State Drawing School – opened on 1 October 1896 by a Decree signed by Prince Ferdinand. This Act made legitimate the oldest institution for higher education in Bulgaria. In 1911 the teaching staff submitted a plan for development to the Ministry of Education in which they also put forward their request the School to be renamed to Academy of Art. Ten years later in 1921 following a proposal by Stoyan Omarchevski, Minister of Education, the State Drawing School was renamed to Academy of Art. 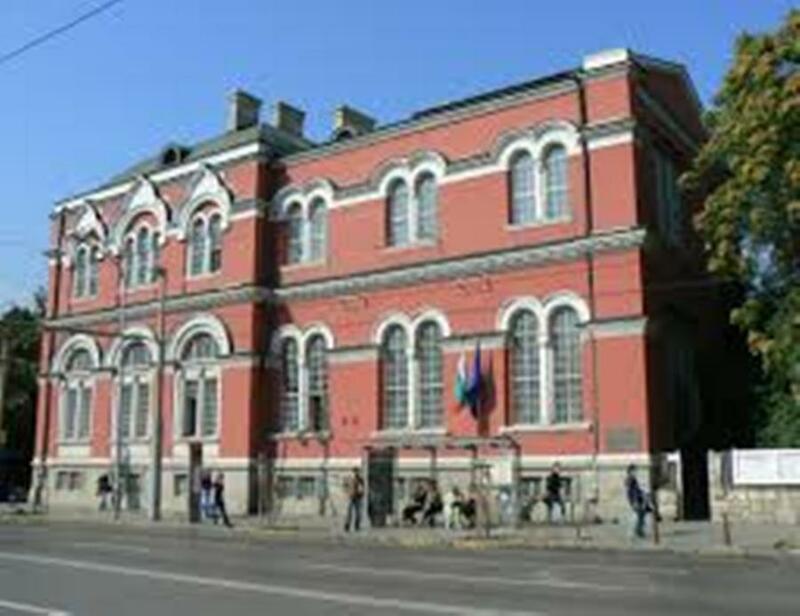 Today the former Drawing School is called National Academy of Art, which till this very day is still considered to be the most prestigious Bulgarian institution for training professional artists in the field of fine and applied arts, design, conservation and restoration and history and theory of art (in BA, MA and DA degrees). 1,000 students are being educated at the academy in various art subjects, as well as 130 foreign students and 35 future doctors. The academy consists of two faculties, a Faculty of Fine Arts and a Faculty of Applied Arts, each offering a number of subjects.